For This Child I Prayed: merry christmas! Ruthie girl is SIX months old! get some minerals in your life. 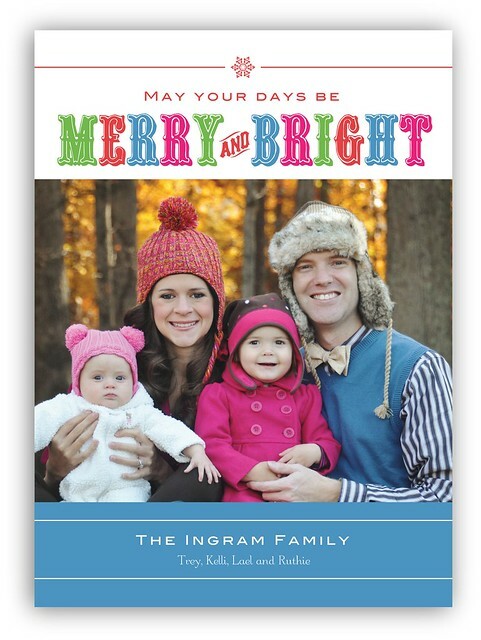 What an adorable Christmas card. You have a beautiful family. I hope you all had a perfect Christmas.